In 1998, the City approved Ordinance 98-03 in accordance with RCW 82.08 and authorized by RCW 67.28.181 to levy an additional 2% tax on charges for lodging activity. In order to collect the additional 2% tax, the City is required to form a Lodging Tax Advisory Committee. The committee must consist of at least five members of which at least two are representatives from businesses that collect the tax, at least two which are persons involved in activities funded by the tax, and one member from the city who acts as chair. Beginning in the 2011 grant process, those organizations that apply for the funds cannot vote on allocation of the funds. The City accepts proposals from various groups and organizations for use of the 4% lodging tax for projects related to the cost of tourism promotion, acquisition of tourism-related facilities, or operation of tourism-related events and facilities. In 2009, a new marketing strategy was instituted. The Poulsbo Marketing Coalition in its 7th year, with member organization representatives sitting on the Coalition. The group uses the lodging tax dollars to establish a pot of collaborative marketing funds for the community. 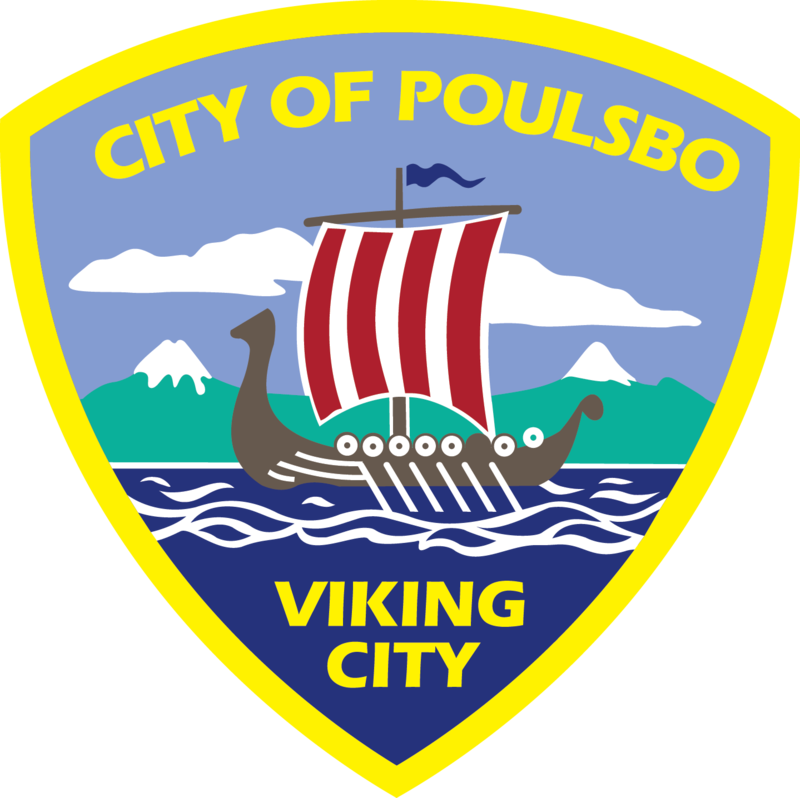 Other past and present recipients include the Poulsbo Historical Society, Historic Downtown Poulsbo Association, Nk Tourism Coalition, and Visit Kitsap Peninsula. d. Supporting the operations of tourism-related facilities owned or operated by nonprofit organizations described under 26 U.S.C. Sec. 501 c (3) and 26 U.S.C. Sec. 501c (6) of the internal revenue code of 1986, as amended. No capital expenditures are allowed for tourism-related facilities owned or operated by a nonprofit organization. The Request for Proposal guidelines and the 2018 Application Form will be posted June 2017. 2018 Applications will only be accepted electronically, and are due August 1, 2017.